The European Union's General Court has refused a U.S. government request to intervene in Apple's appeal of a 2016 European Commission ruling, which ordered Ireland to collect approximately $15.3 billion in back taxes from the company. The U.S. moved to intervene in April, arguing that the E.U. 's actions would impact its own tax revenues, tax deals with other European countries, and attempts to forge rules on transfer pricing in keeping with the Organization for Economic Co-operation and Development, Reuters said. On Friday, though, the General Court ruled that the U.S. had "failed to establish the existence of a direct interest in the result of the case." For similar reasons the General Court also refused an intervention attempt by IBEC Company Limited by Guarantee, a group which represents firms operating in Ireland. 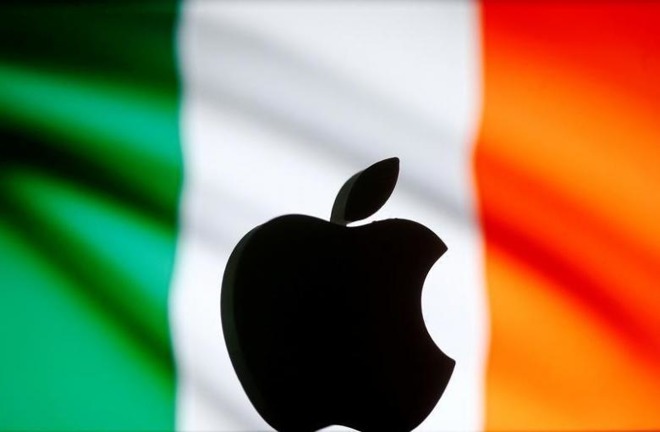 For years, loopholes in Irish tax law allowed Apple to pay minimal taxes on billions in international revenue, reportedly as low as 0.005 percent in 2014. The Commission accused Ireland of offering preferential treatment, including modifying tax rules with Apple in mind —something illegal under E.U. law, which says that state aid must be offered to all companies equally. Both Apple and the Irish government have filed appeals. The latter missed a January deadline to collect the money, which has prompted the Commission to take it to court. Funds should finally enter an escrow account in the first quarter of 2018. The U.S. could conceivably have claimed some of that money if Apple had decided to repatriate it, but the iPhone maker has so far avoided bringing cash back without a promise of lower taxes. Changes advocated by Republicans and the Trump administration could prompt Apple to take action.